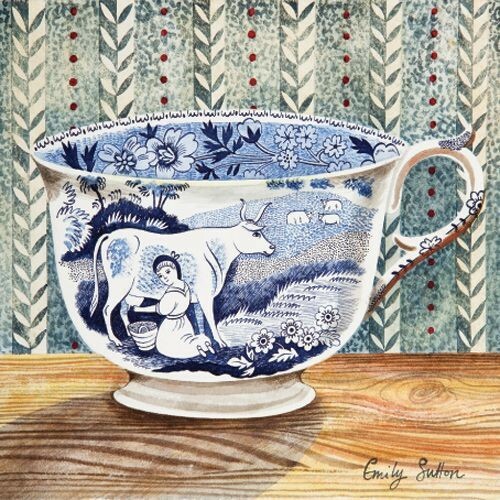 Emily Sutton is an English illustrator living and working in Yorkshire. 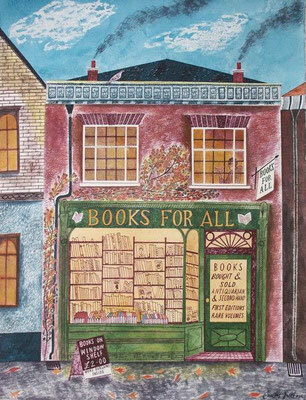 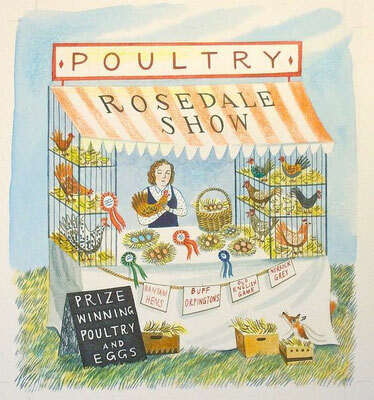 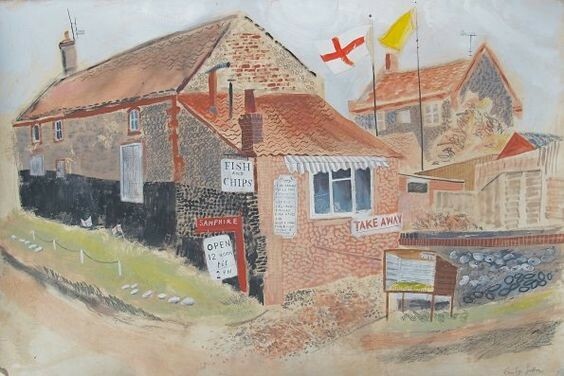 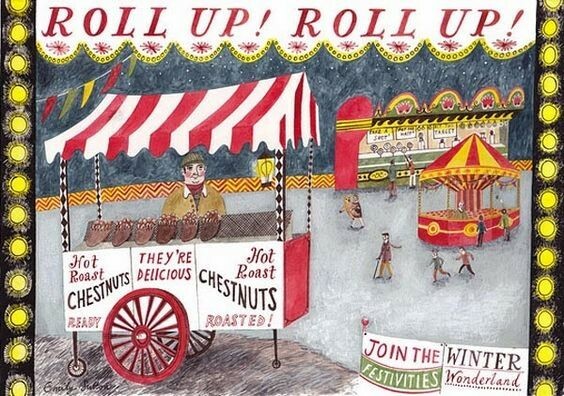 She works in the tradition of, for instance, Edward Bawden and Eric Ravilious. 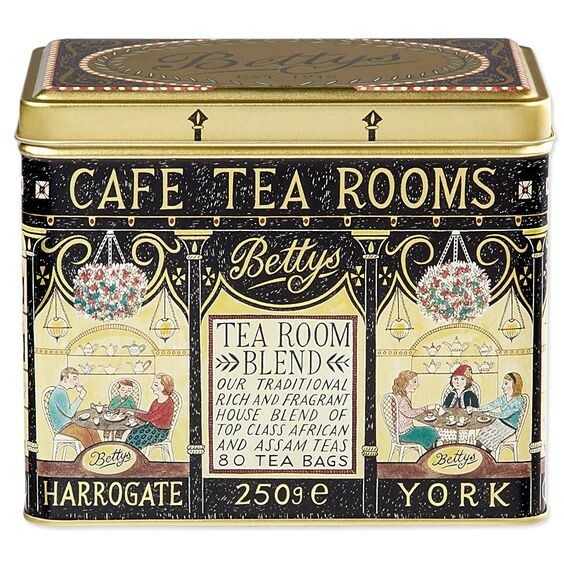 She has illustrated book jackets, but also packaging like the Betty's tea tin above. 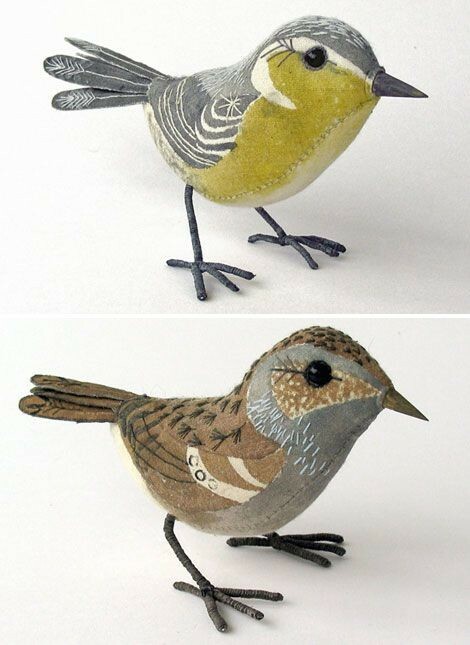 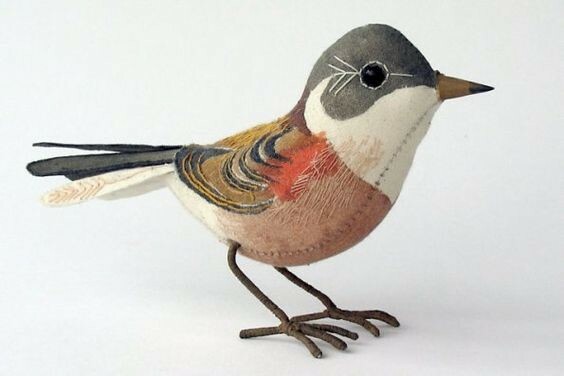 Also she makes watercolours and beautiful stuffed fabric painted figures, like these birds.